All posts in "Top 40 Under 40"
Today is the final day to enter your nominations for the 2018 Top 40 Under 40. Help recognize the top marketing and public relations professionals across Canada. We have extended the nominations till Friday, June 15th – add your nominations today. You have until June 8th to enter your nominations for the 2018 Top 40 Under 40 – you can nominate a client, co-worker or yourself. It takes just a few minutes and can change someone’s career and give them industry wide recognition for their accomplishments. 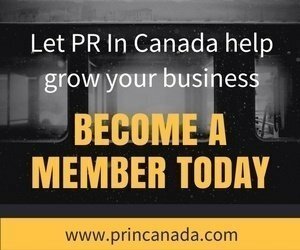 Do You Know Who Are The Top Marketers, Public Relations, Technology Professionals In Canada? You can nominate a client, co-worker or yourself. It takes just a few minutes and can change someone’s career and give them industry wide recognition for their accomplishments. Who Are The Top Marketers, Public Relations, Technology Professionals In Canada? The nomination process is now open, nominate a client, co-worker or yourself. 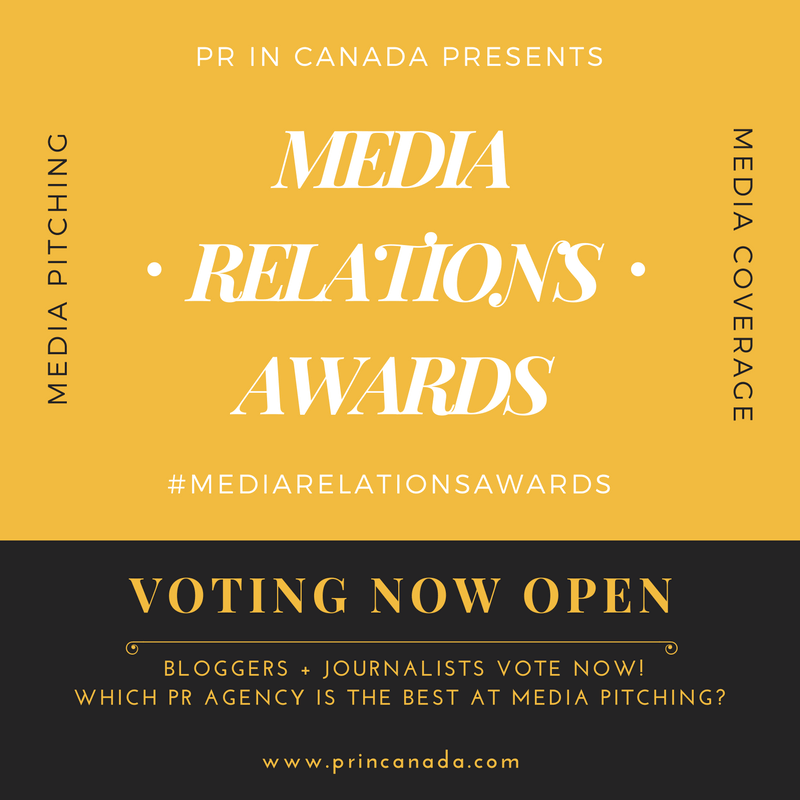 PR In Canada is on the hunt for the best and brightest public relations men and women across Canada, call for entries for our 2018 Top 40 Under 40. Whether you are work for an agency or brand, submit your nomination today!